If you’re visiting us for the first time from the article, thanks for clicking through. You’ll find our magazine app on iTunes and the Web. Also find us on the Google Play Newsstand. As I said in the article, “We evolved as our audience and tech did,” starting from a niche blog about urban and bike commuting to a cycling lifestyle outlet across several social channels, and platforms. 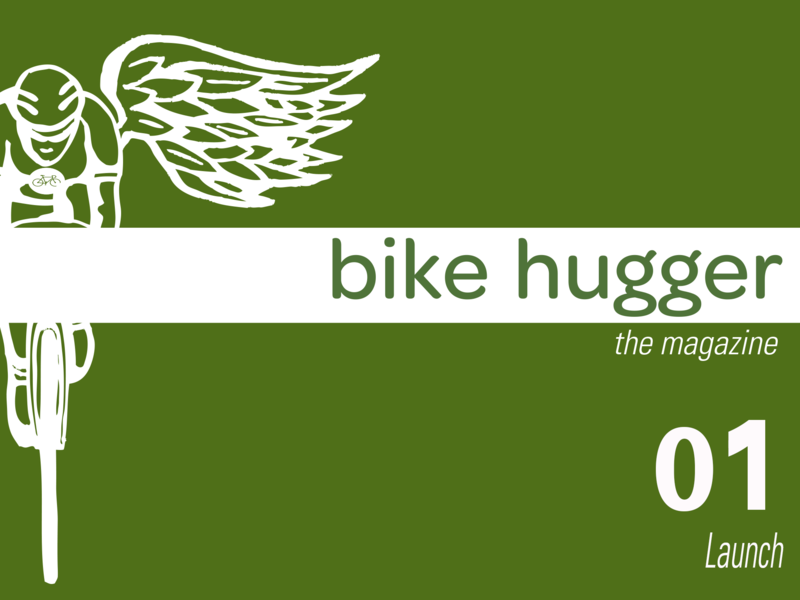 For our long-time followers, thanks for reading us, and I hope you were as excited as we were to see Bike Hugger in the New York Times. Now, back to editing and writing Issue 29, it’s about Cyclocross, and drops this week. To the battle between Apple and Google for the web, indies like us are speaking the loudest by surviving, at this point.